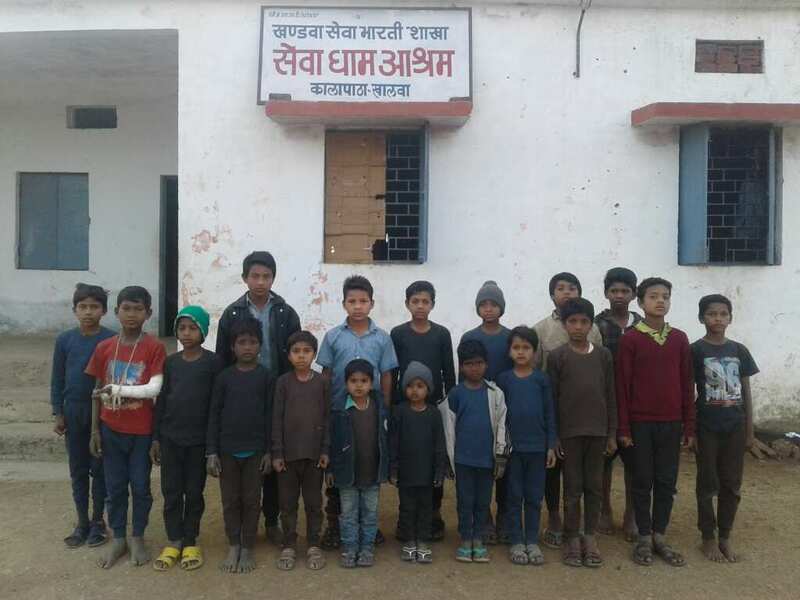 Sewa Bharti’s Tribal Boys Hostel, Gram Kalapatha, Tehsil-Khalwa, Khandwa :- Sewa Bharti’s Tribal Boys Hostel has been situated in the Gram Kalapatha , Khalwa Tehsil of Khandwa. At present 18 students from deep interior tribal villages reside here and pursue their studies. Sewa Bharti’s dedicated volunteers has done their immense efforts for the educational welfare of tribal children. 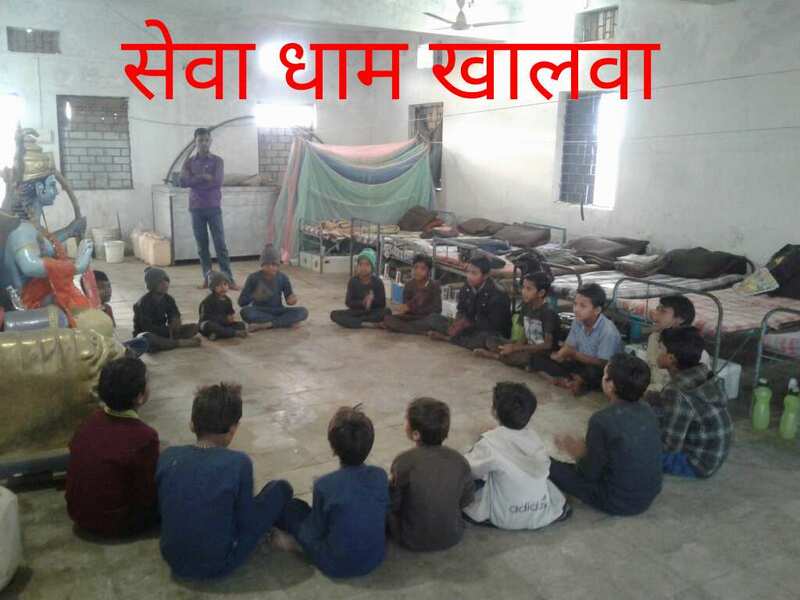 From different centers run by Sewa Bharti in tribal area, selected students has been referred to the Hostel for their proper Education in suitable atmosphere. These hostels has been proved to be helpful for children to go further in their studies and concentrate their energy towards their career making. Students here starts their day in early morning and follow their schedule of Studies, Sports, Yoga, Exercise etc. Many Cultural functions like Ganesh Utsav, Janmashtami has been celebrated here round the year. Students also groomed here through interactive programs, Annual function celebration & Lectures for their all-round development. This Hostel has been initiated in the year 2016 , has a land of 4.75 acre and a build up area of 1500 square feet. An upcoming project for the capacity enhancement and amenities value addition for the students has to be initiated there in near future. Estimated cost for improvement is Rs.20 Lacs. Advanced facilities for the games like Archery etc. which are included in the Olympics has also to be set up in hostel premises. All the works of Sewa Bharti runs through support and cooperation of the society people. To accomplish and continue further this holy work, your participation and time is desired. For more information or to visit the place, please call at 8989822899, 0731-2548483, 9424080748.